Home Style Scout It’s Here! 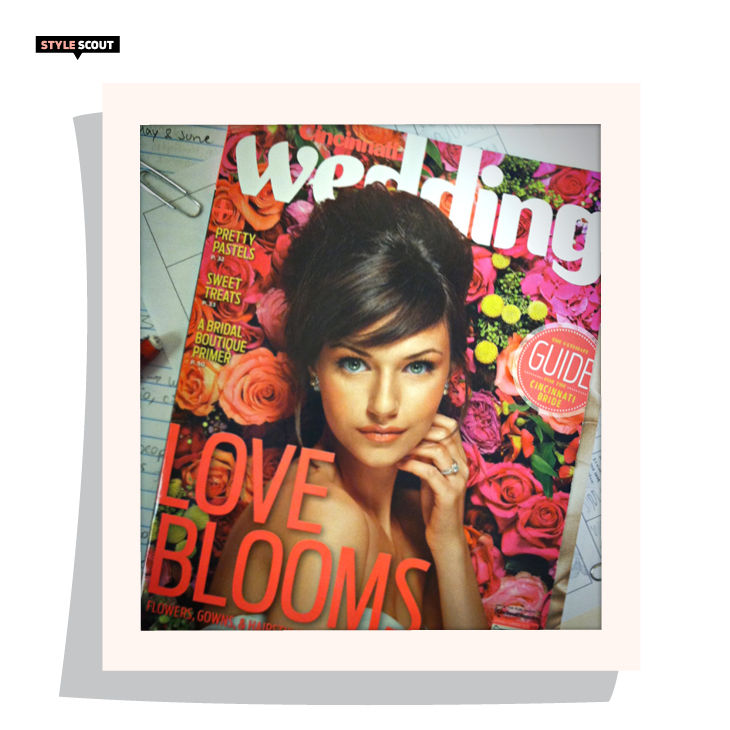 We are so excited to unveil the Spring/Summer issue of Cincinnati Wedding! From stunning flower walls created by the talented team at Yellow Canary Floral & Event Design (one of which graces the cover) to a dreamy pastel color palette, the pages are full of swoon-worthy wedding-day inspiration. As always, we showcase real local weddings and provide the resources you need to plan the event of a lifetime. Enjoy!